The history of Villa Erbice comes from far away, when the grandfather Narciso began producing wine in 1870. The name Villa Erbice is determined by the prestigious history of the company, located in a seventeenth century villa of major historical importance. The historic Villa Erbice which since 1870 has been producing quality wines only from grapes from their own vineyards in Mezzane di Sotto. The vineyard property, about 13 hectares is located in the municipality of Mezzane. 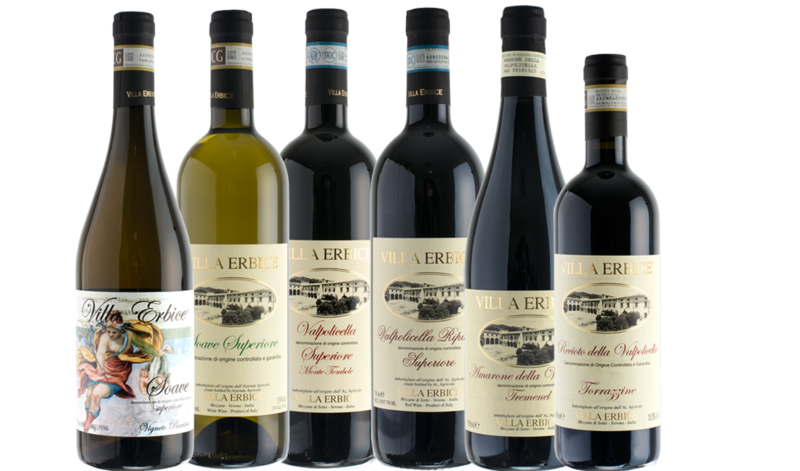 Villa Erbice wines embody the spirit of the area and the style of Erbice family.